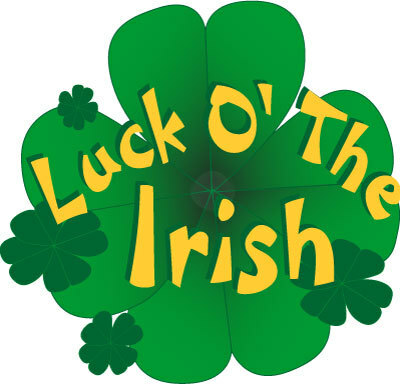 The Luck of the Irish Project Graduation Fundraiser is happening again! $100/Couple for a prime rib dinner and a chance to win $10,000! Tickets on Sale beginning February 1, 2017 at Viking Athletics and Courthouse Salon. Sign up and support Project Grad!